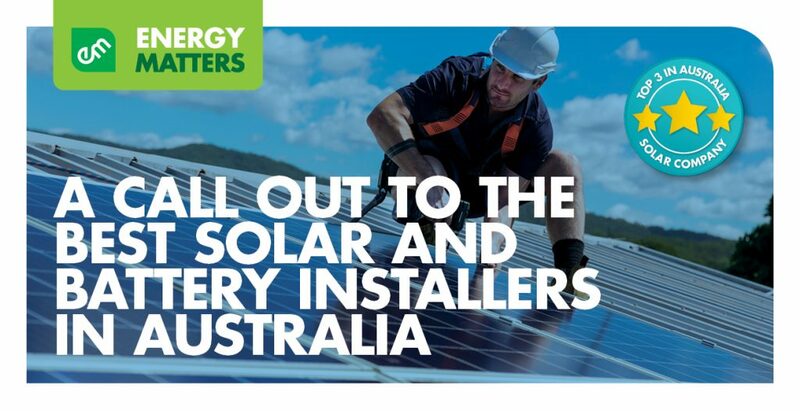 Energy Matters is in search of CEC Accredited installers to join our network of solar contractors across Australia. 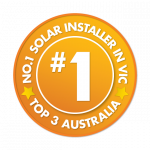 As a founding signatory of the Clean Energy Council’s Code of Conduct and 12 years’ experience in the solar industry, we know the value of working only with top installers to deliver local, quality and safe solar and/or battery systems to customers. Why work with us as one of our solar contractors? Online central bookings calendar – easy and convenient job scheduling. Large volume of solar installation jobs – 2,500 solar electricity systems in FY17-18 supported by processes developed over 12 years in the industry. We are backed by the financial security of Flex, a $34 Billion company, so we’ll be around to deliver what we promise. 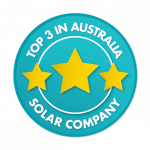 Work with a top 3 Australian solar energy company and the largest solar power system install volume in Victoria*. Complete our quick online application form and our Field Operations Manager will be in touch to discuss next steps or call 133 SUN for more information about employment as a contractor in one of our available positions. To register your interest please go to our solar contractor registration of interest form. Energy Matters, a Flex company. Flex is one of the most trusted names in solar energy and smart home technology. Behind the scenes we’ve manufactured for many of the industry’s top brands in solar. But we do much more than that. Across the globe, we design and build intelligent products for a connected world. With more than 200,000 professionals working across 30 countries, we’re one of the biggest providers of innovative design, engineering and manufacturing services. Enhance your career as a solar installation contractor today!